WATTA Group is committed to be a responsible corporate citizen by organizing activities to assist the needy and to improve the wellbeing of communities. 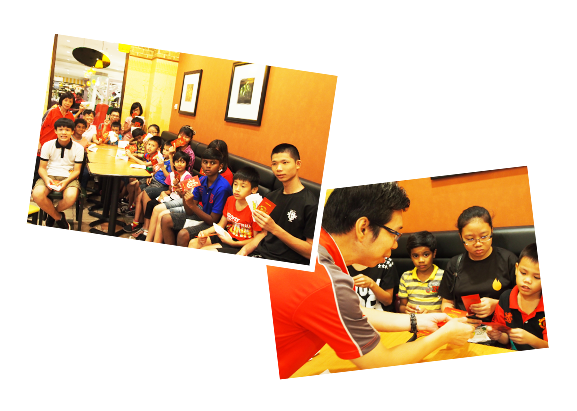 The Management and staff hosted a charity dinner for the orphans from Rumah Sayangan Cheras at Subway Restaurant in Taman Connaught on 24 September 2016. The Management and staff have engaged in a communal work at Air Terjun Chamang, Bentong, Pahang on 8 August 2015. The staff helped to clear the litter and collected rubbish in the surrounding areas of the waterfall. They also helped out in washing the public toilets and cleared the drains. 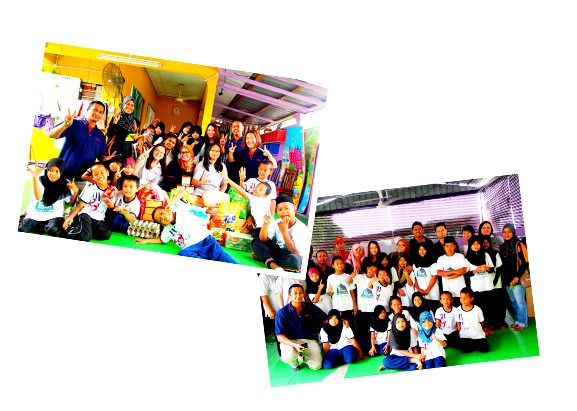 The Management and staff visited Rumah Jalinan Kasih on 20 September 2014 situated at No. 20, Jalan Megah 31, Taman Megah, Batu 10, Jalan Cheras, 43200 Selangor. The Management and staff have provided lunch meals for the children and distributed gifts and food items to them. 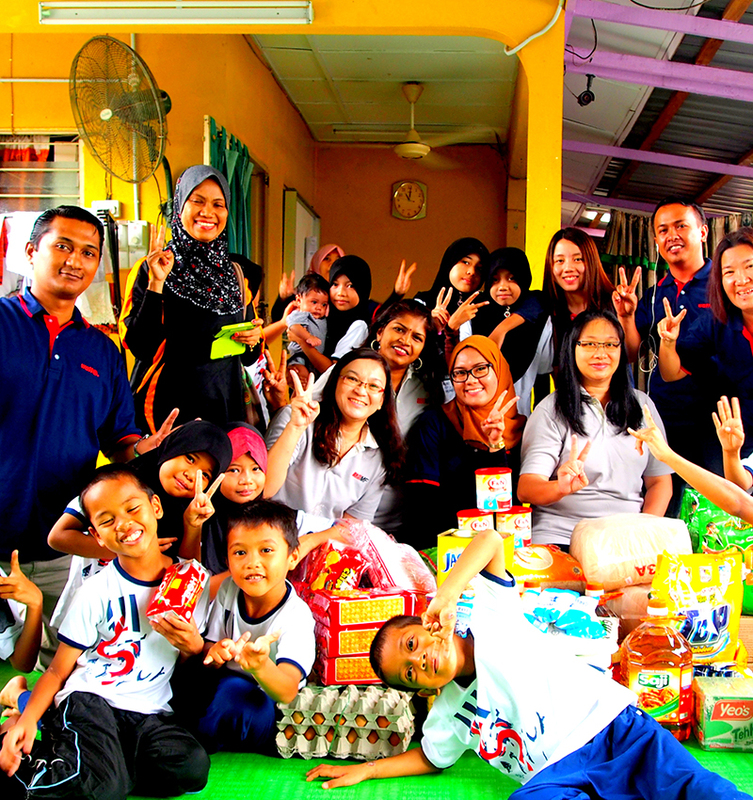 The management and staff had visited Rumah Anak-Anak Yatim Darul Izzah situated at Lot 2191-2A, Pekan Makmur Bandar Baru Bangi, 43650 Bangi, Selangor on 7 September 2013. The management and staff have provided lunch meals for the children and distributed gifts and presents to them.